Armalite is proud to announce its addition of the University of Florida 3-Gun Team to its Ambassador Program for the 2015 shooting season. 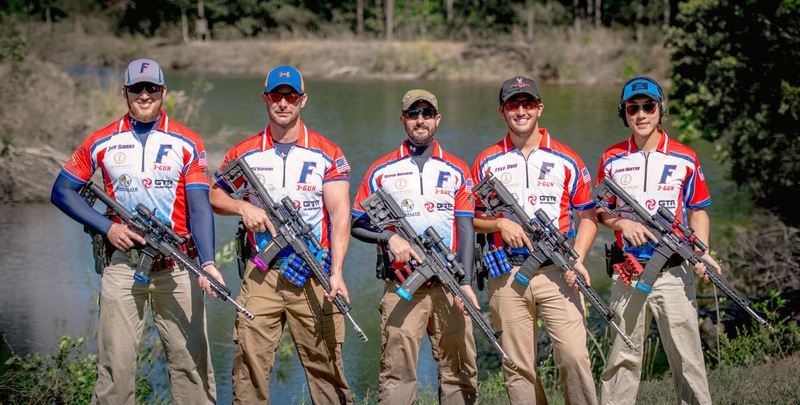 Founded by four members of the Gator Pistol Team in mid-2014, the University of Florida 3-Gun Team competes in multi-gun and pistol matches throughout the East Coast. They are a fully functioning club with weekly practices at the Gainesville Target Range. Shortly after banding together, the team made a splash on the 3-gun circuit with several members placing in the Top 5 in their division in major matches. The Gators will be using Armalite’s M153GN18 rifles this season. Be sure to look for these guys on a range or at an event year you!